Rooting Android is a process of attaining the control over the Android’s sub-system. It is equivalent to jail-breaking which lets you unlock operating system and install root apps, improve the device and battery performance, install custom firmware and do more with your phone. Rooting Android isn’t a complex process and isn’t easy as well. It requires moderate knowledge about your device and the process of rooting. Any wrong step may result your handset’s operating system bricked. So, in case you wish to root any Android phone/tablet, you must be aware of pros and cons of rooting. Rooting Android has few risks to tackle with though it has many advantages. Before you root an Android device you should know what happens with consumer rights for the device. As rooting is nothing but unlocking operating system, it voids the warranty of the device. 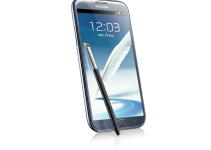 Once you unlock the device to the full extent, it becomes free from security restrictions of Android operating system. However, you can recover warranty by un-rooting the device. Rooting isn’t an easy process. Any minor fault may leave your device bricked. In order to avoid this you have to follow each step carefully while rooting Android phone/tablet. 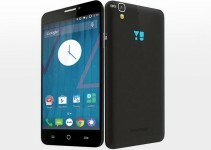 Once the device is rooted it permits installation of root apps and custom ROMs which are not permitted by Google. In case if you tried to install any app effected by malware, rooting supports installation although Google opposes it. In few situations, the malware affected apps may steal you personal data as well. The only trusted store of Android apps is Google Play. We suggest you to always get Android apps from Google Play. In case you wish to root Android irrespective of these risks, make sure you double check rooting process as it varies depending on the brand. If you are a newbie Android user, ask a tech savvy to do this for you. Install a good Antivirus protection on your device before starting rooting process. These steps may reduce chances of device getting bricked. 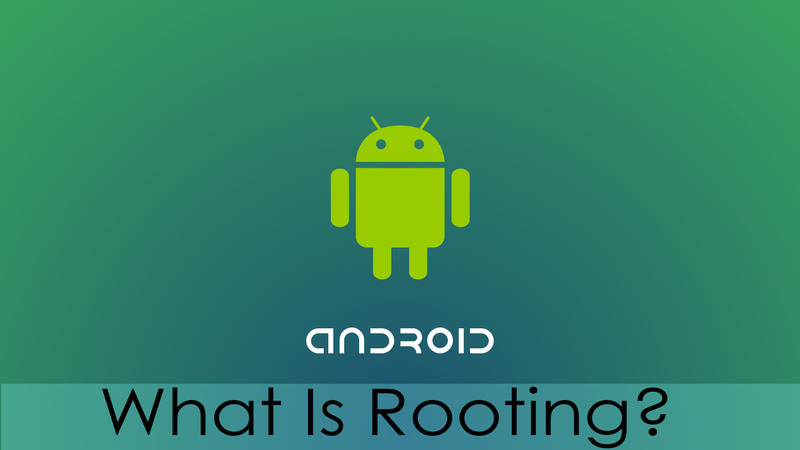 Android rooting has few risks which can be overcome by considering required precautions. A successfully rooted Android phone/tablet lets you enjoy all the below listed features. One of the best benefits of rooting is that you can flash custom firmware without any security restrictions. Custom firmware includes Custom Kernel and Custom ROMs. These are useful to increase the performance of the device and to install higher versions of Android OS. While choosing a custom ROM you must make sure that it supports you device and check whether it has any bugs before installation. If you are a kind of person who wish to customize UI of operating system on your own, rooting helps you a lot. You can customize themes, keyboard layouts, enable faster multitasking with efficient performance. An Android device out of box comes with pre-installed stuff which may be of no use for you. These cannot be removed normally unless you root the device. So, rooting lets you free up the entire space by removing pre-installed stuff. When you get a new Android device or restore your device, it would be easier to get back all your settings and apps by creating a backup. If the device isn’t rooted, you can only backup apps and their data, it won’t let you backup system apps and their data. So, rooting your device lets you automate the entire backup process using advanced backup applications. You can do a lot more with a rooted device like improving CPU performance and battery life. You can use apps like Greenify to automatically hibernate apps which you are not using at the instant. 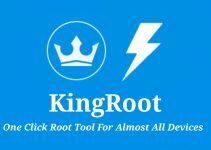 As rooting has many advantages irrespective of few risks many of the Android users wish to root their device using different methods. There are different methods for rooting Android phone/tablet. Few methods may be compatible with few devices/brands. So, make sure you follow the best suitable process for rooting your device.